Undoubtedly, Apple has dominated the smartwatch market since the arrival of first-generation Apple Watch in 2015. The close integration of iOS with WatchOS has helped Apple Watches to gain immense popularity. Meanwhile, Google has also been working on improving its WearOS. That said, watches running on WearOS are not as feature-rich and reliable as Apple Watches. 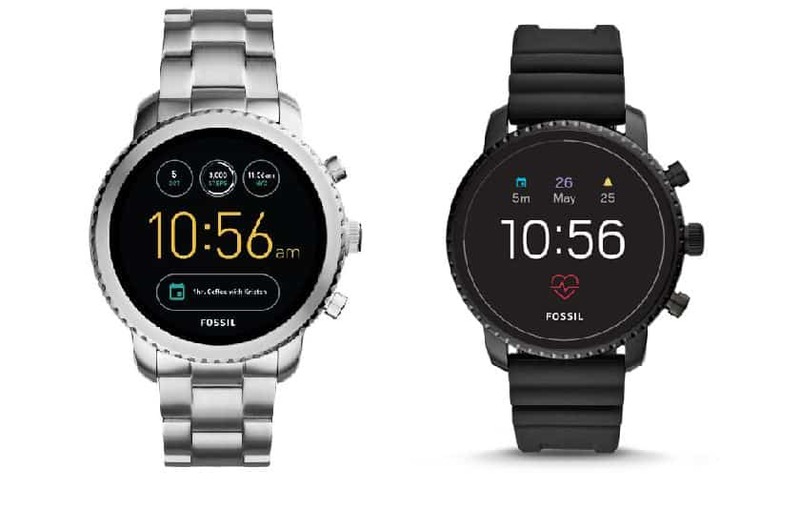 To compete with Apple Watches, Google will be paying Fossil $40 million to buy the company’s smartwatch-related intellectual property. So here’s everything you need to know about Google’s attempt to compete with Apple Watch. 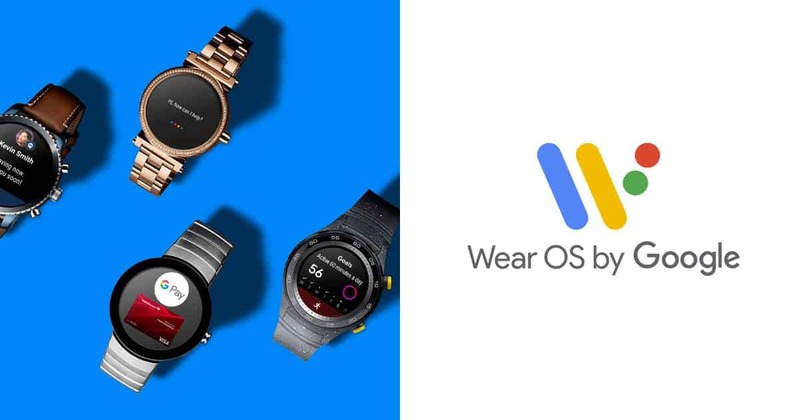 WearOS is a version of Google’s Android operating system designed for smartwatches and other wearables. Google will be paying $40M to fossil and acquire the smartwatch technology of the company. This purchase will also include a shift of members of Fossil’s research and development team to Google coupled with the Intellectual Property. The deal will be finalized later this month. As mentioned earlier, Google is working hard to improve the performance and stability of WearOS. We can even expect the Pixel watch to launch by late 2019. Well, If Google manages to optimize the software for low-powered hardware then the Pixel watch will prove to be a good Apple Watch alternative. It is worth noting that, Apple Watch only supports iOS. While almost 80% of smartphones are running on Android. Consequently, If Google produces a pixel branded smartwatch it will witness a good adoption rate. 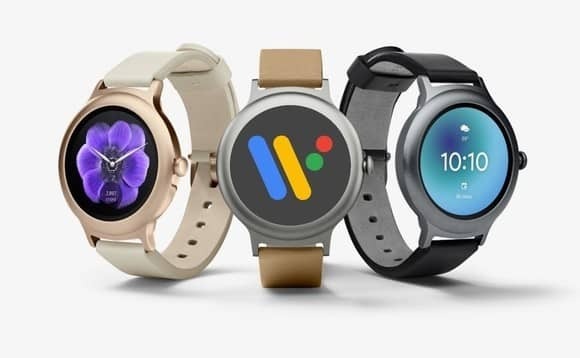 Do share your thoughts and opinions on WearOS in the comments section below.